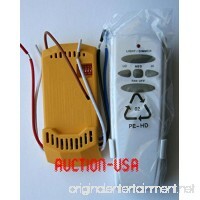 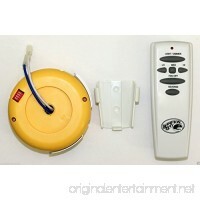 Brand New receiver model number FAN-2R with a genuine Hampton Bay remote. 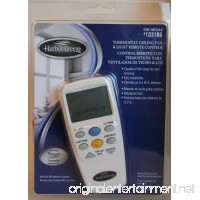 Hampton Bay Redington II / Redington 2 fan receiver plus remote - B01BW..
Universal Fan Remote kit for Indoor and outdoor fans. 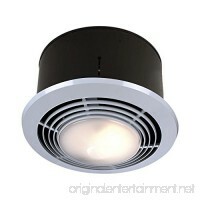 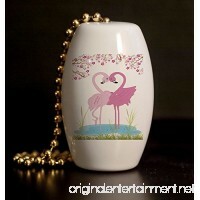 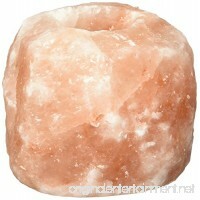 Supports ALL bulbs including Incandescent, Halogen, LED and CFL. 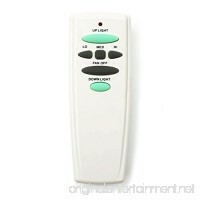 Our remote has a ON/OFF switch for non di.. 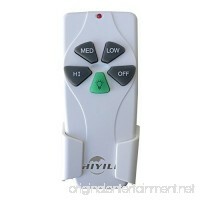 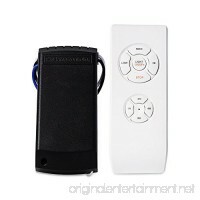 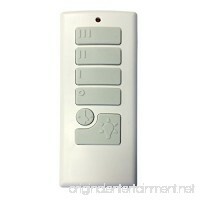 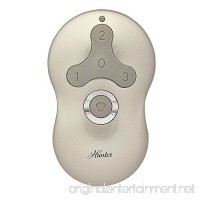 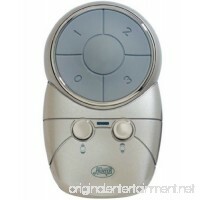 Replacement fan remote with reverse button for Hampton Bay fans. 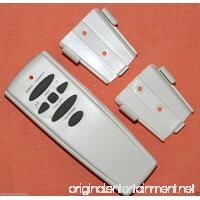 Includes two remote wall holders. 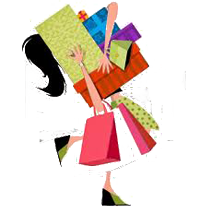 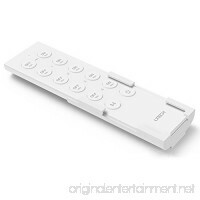 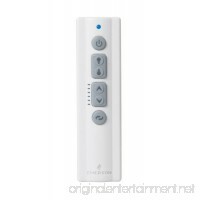 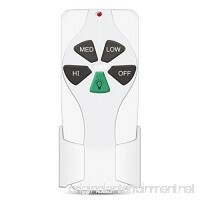 Hampton Bay Wireless Remote Control UC7078T Re..